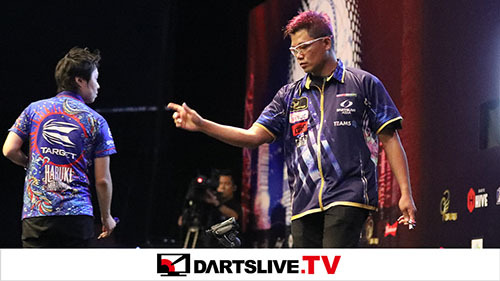 Heroes are made in the large scale darts tournament SUPER DARTS 2017. 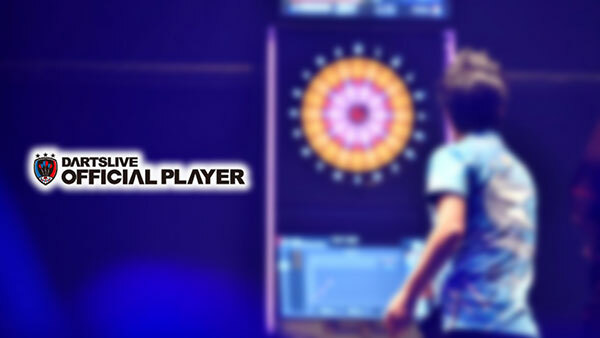 Vote for a player who is eligible to play in SUPER DARTS considering the player’s strength‚ class and popularity. 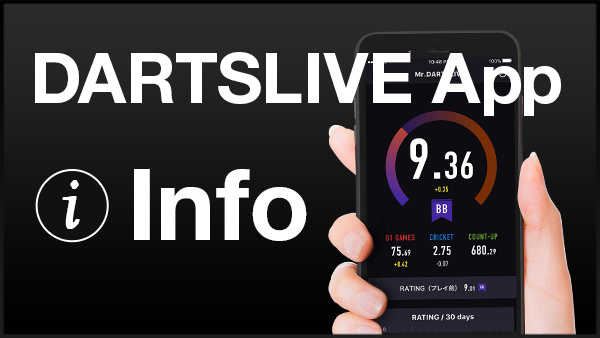 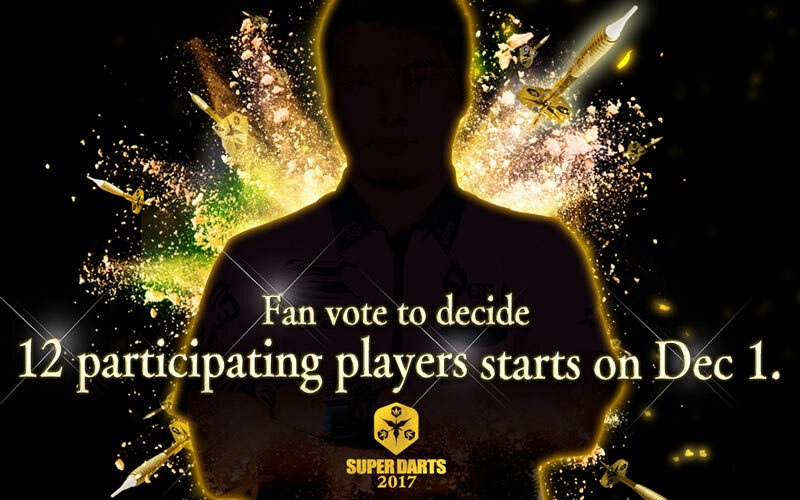 For more information such as the list of the candidate players and the voting method‚ please visit SUPER DARTS 2017 official website.